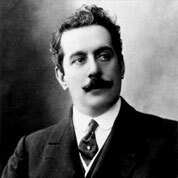 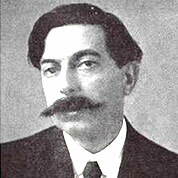 Giacomo Puccini was an Italian composer whose operas, including La bohème, Tosca, Madama Butterfly, and Turandot, are among the most frequently performed in the standard repertoire. 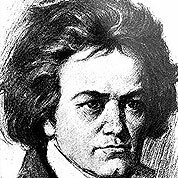 Some of his arias, such as “O mio babbino caro” from Gianni Schicchi, “Che gelida manina” from La bohème, and “Nessun dorma” from Turandot, have become part of popular culture. 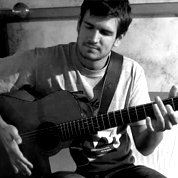 Edgar Cruz is an independent classical and fingerstyle guitarist from Oklahoma City, Oklahoma. 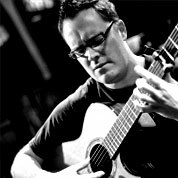 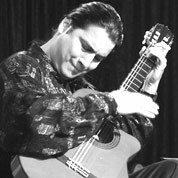 Having recorded over a sixteen CDs in styles ranging from classical to flamenco to pop to jazz, Cruz is perhaps best known for his fingerstyle arrangement of Queen’s ““Bohemian Rhapsody”. 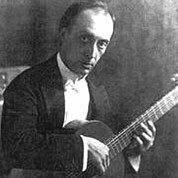 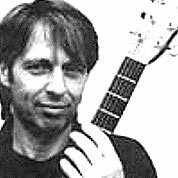 Welcome Terzi was born in Bergamo, Italy on 28 September 1892 , was for the guitar music for the landmark in the period between the two world wars. 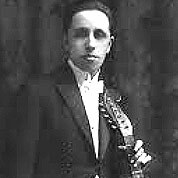 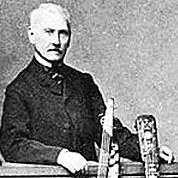 The youngest of six children, from an early age showed interest in music by choosing to study the guitar after his brother Arthur, also a guitarist.